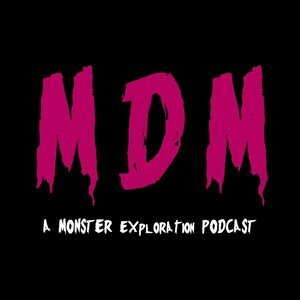 We found 5 episodes of Monster Dear Monster with the tag “kaiju”. Anniversary Episode! We cover the 2018 film, Pacific Rim: Uprising. A return to Kaiju as we cover the first film in the Cloververse, 2008's "Cloverfield". We're back with Kaiju, discussing the film, Shin Godzilla.